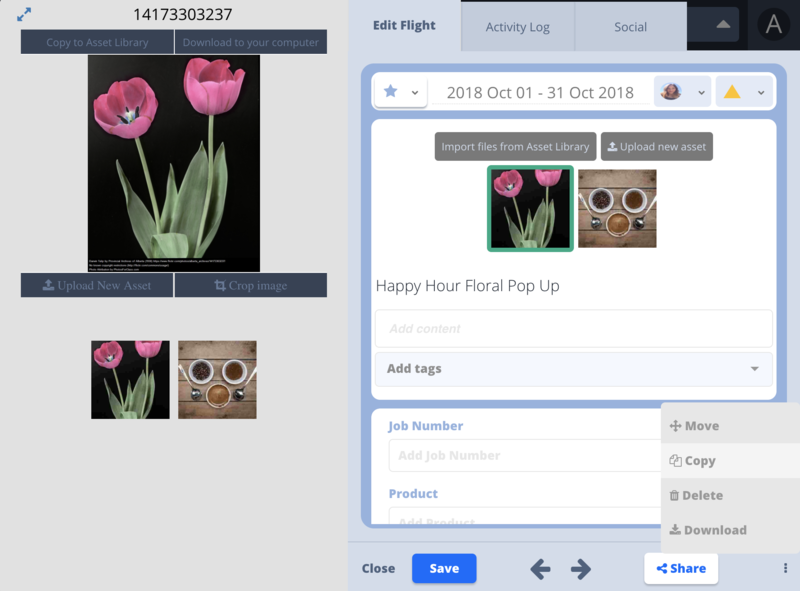 Linked Flights gives users the ability to create a 'child' flight from the original 'parent' flight. The copied 'child' flight mirrors the content and updates of the source or 'parent' Flight. Updates made to the source/parent flight are updated and reflected in the copied child flight. This allows users to update multiple flights with more ease. Open your flight you wish to edit. Select the flight menu (click the ellipses in the bottom right corner of flight). 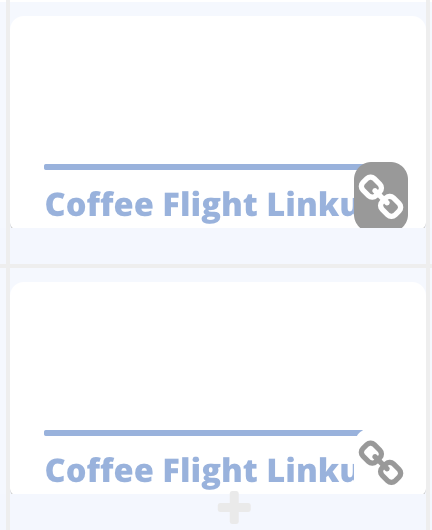 Select your Campaign and track you wish to copy to, check the 'linked flight' box.